Gated communities in the Charleston area provide a private and protective reprieve from the hustle and bustle of busy highways and workplace woes. In fact, many residents of Charleston gated communities remark that it is reminiscent of a resort-style living. With a large community pool and waterslide, esteemed championship golf course, fitness facility, and expansive clubhouse, Dunes West in Mt. 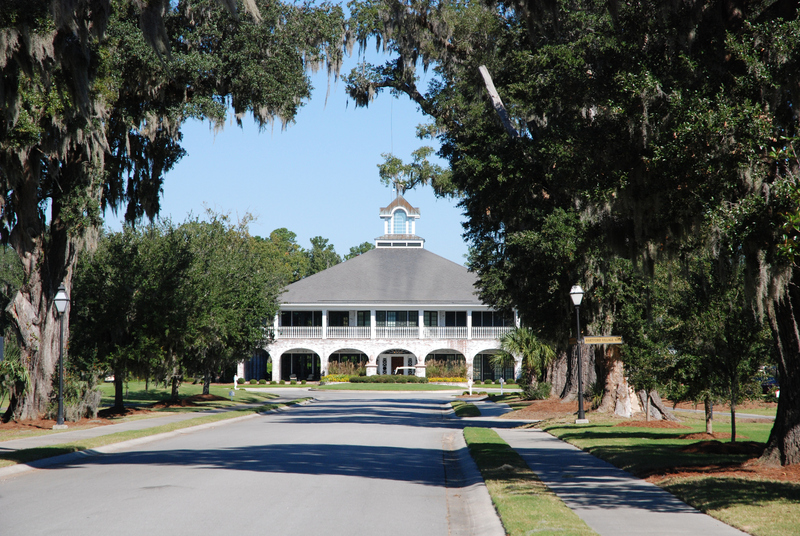 Pleasant is comprised of custom estates, single family homes, townhomes, and golf villas. Homes in Dunes West are situated on large lots and range in price from the low $200s for a three bedroom townhome to more than $2 million for a waterfront estate. On Isle of Palms, the resort community of Wild Dunes features oceanfront estates, Intracoastal waterfront homes, and golf course homes. Not only does a main guard gate greet residents and guests, but many of the neighborhoods within the community are also gated, requiring a numerical code or barcode to enter. In Charleston’s planation district, the newly constructed and guarded development Poplar Grove attracts equestrian enthusiasts and nature lovers alike. Off Johns Island, the highly desirable homes on Kiawah and Seabrook Islands are also protected by a manned guard gate. Residents in these communities are able to enjoy private beach access, world class golf courses, and well-appointed neighborhood swimming pools.